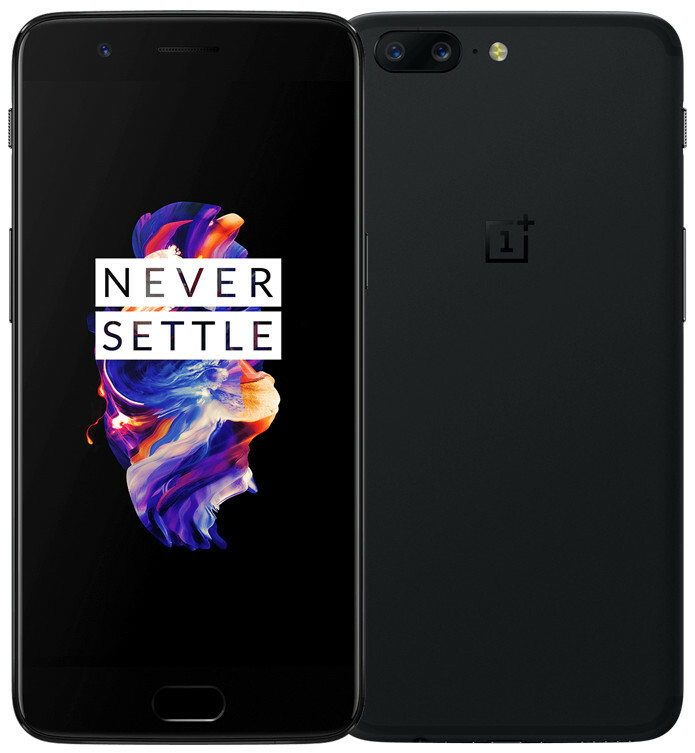 OnePlus, as promised, introduced its latest flagship device dubbed as OnePlus 5 with much fanfare today. This is the first smartphone in the OnePlus portfolio to sport a dual camera setup. Having said that, today we have come up with spec comparison between OnePlus 5 and its arch rival Xiaomi Mi 6. As both the … Continue reading "OnePlus 5 vs Xiaomi Mi 6 – What’s different"
Check out the latest FoneArena Daily video that gives you a quick roundup of the latest technology news. 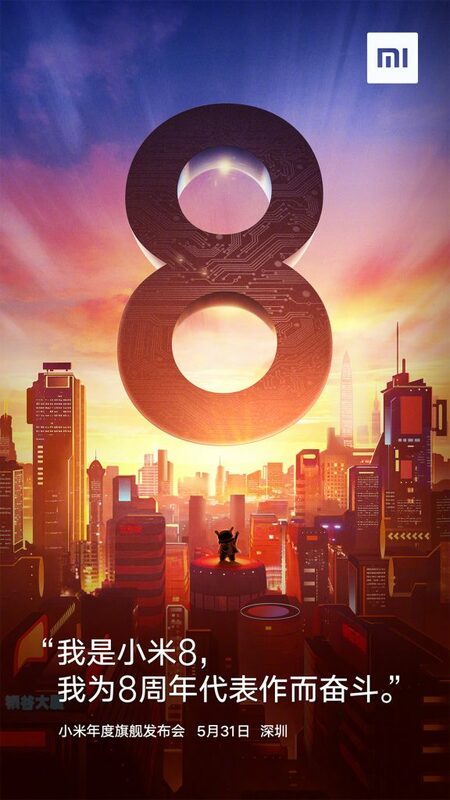 Xiaomi has announced that it will introduce its flagship Mi 6 smartphone at an event in Beijing on April 19th. 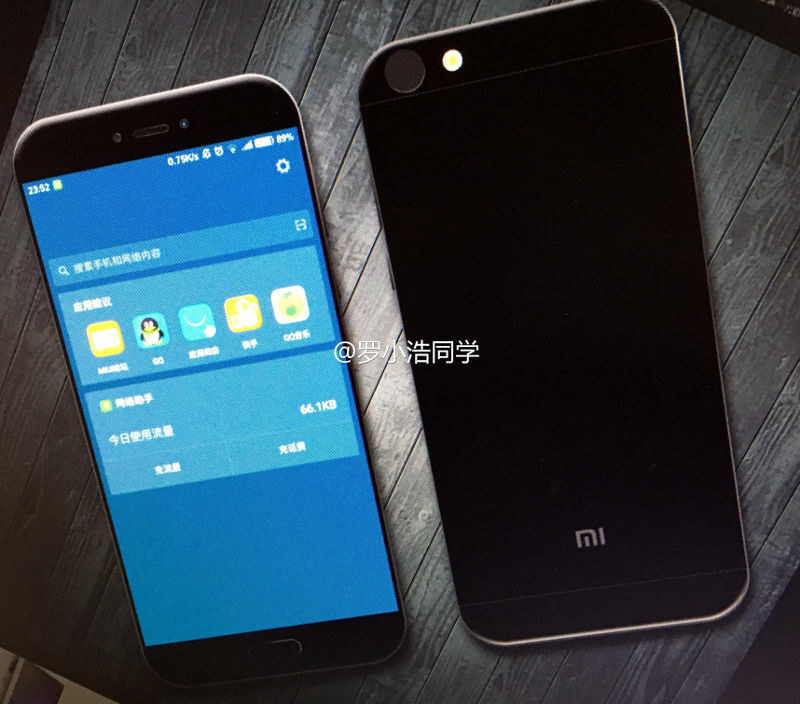 It is said to come with 5.5-inch 1080p display, powered by Snapdragon 835 SoC, come in 4GB RAM with … Continue reading "Xiaomi Mi 6 announcement set for April 19, Qualcomm countersues Apple and more – FoneArena Daily"
After several rumors, Xiaomi just announced that it will introduce its flagship Mi 6 smartphone at an event in Beijing on April 19th. Specifications of the Xiaomi smartphone codenamed Sagit surfaced on Geekbench listing recently, now it has surfaced on AnTuTu listing as well revealing most specifications. 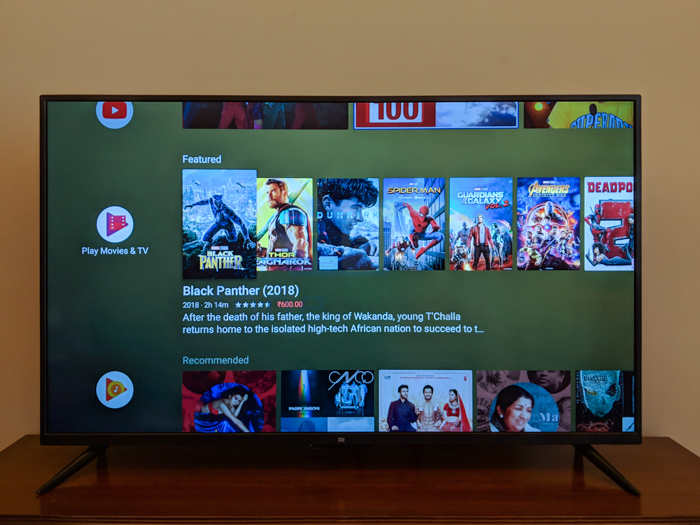 AnTuTu listing also reveals score of 170,000. Even though the smartphone … Continue reading "Xiaomi Mi 6 announcement set for April 19, could pack Snapdragon 835, 12MP camera"
Xiaomi is expected to introduce its flagship Mi 6 smartphone in April. Now a new render of the phone has surfaced showing glass back and dual rear cameras. Xiaomi recently teased Snapdragon 835 so there are chances it could come with the processor. Some rumors say that only the Mi 6 Plus will pack dual rear … Continue reading "Xiaomi Mi 6 render shows dual rear camera setup, pricing surfaces ahead of April announcement"
Xiaomi is expected to introduce its flagship Mi 6 smartphone in April. Now a new render of the phone has surfaced showing glass back and dual rear cameras. Xiaomi recently teased Snapdragon 835 so there are chances it could come with the processor. 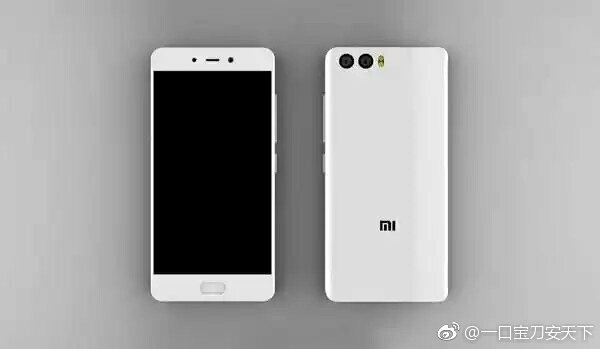 Some rumors say that only the Mi 6 Plus will pack dual rear … Continue reading "Xiaomi Mi 6 render show dual rear camera setup, pricing surfaces ahead of April announcement"
Check out FoneArena Daily video that gives you a daily dose of the latest technology news. 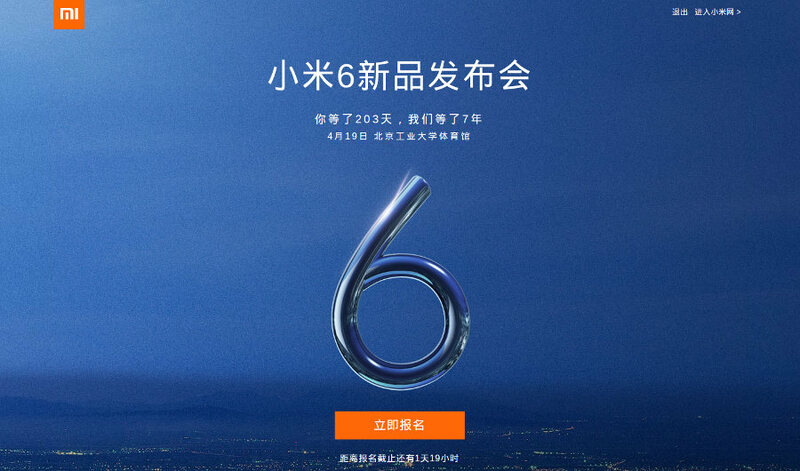 Xiaomi Mi S, a new smartphone has surfaced online. 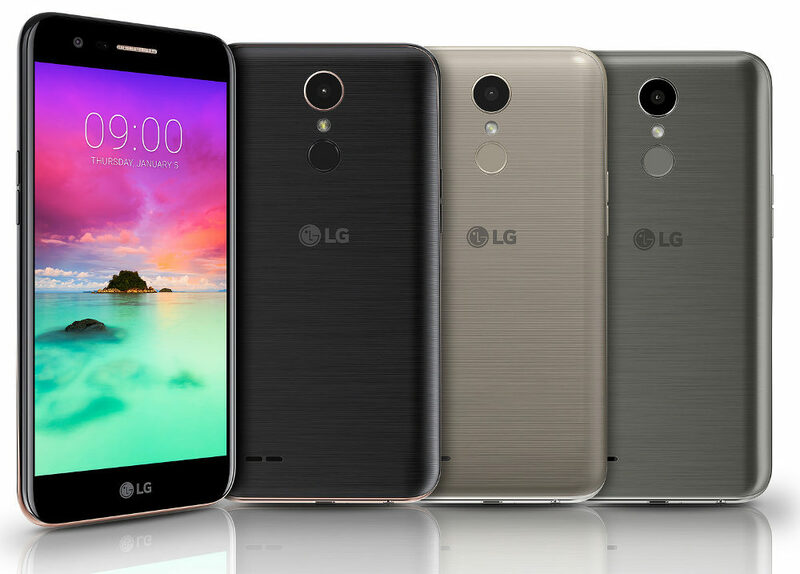 It is expected to come with a 4.6-inch 1080p screen, Snapdragon 821 SoC, 4GB of RAM and a 2600mAh battery with Qualcomm Quick Charge 3.0. Acer has launched Spin 7 world’s thinnest … Continue reading "Xiaomi Mi S surfaces, LG introduces five new smartphones and more – FoneArena Daily"
As promised, Xiaomi just announced its latest Mi electric scooter in China, few months after introducing QiCycle folding electric bike. 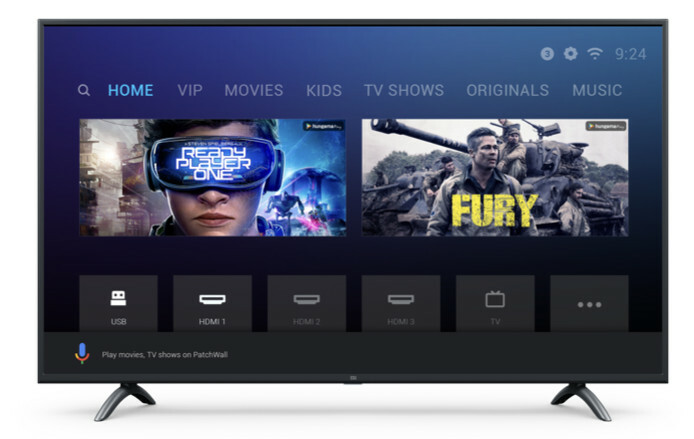 This is developed under its new sub-brand Mi Ecosystem, which is also known as MIJIA. 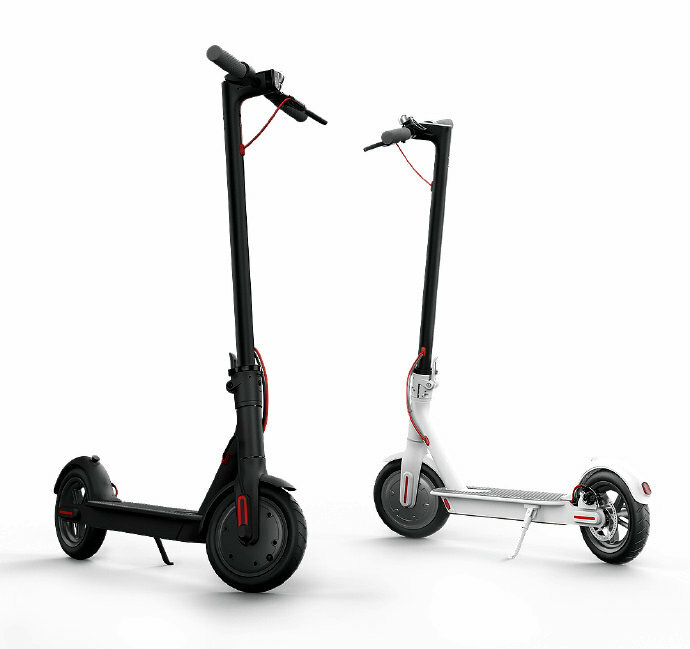 It weighs just 12.5kg and has a folding design that lets you fold it in just 3 seconds with a press … Continue reading "Xiaomi Mi electric scooter with folding design, dual brake system announced"
Check out the new FoneArena Daily video that gives you a quick roundup of the latest technology news. Xiaomi Mi 5c has surfaced in more live images and this time the images highlight the fingerprint sensor Paytm has launched Mobile App POS (Point of Sale) that will allow merchants to accept debit as well as credit cards. … Continue reading "Xiaomi Mi 5c surfaces, Paytm launches Mobile App POS and more – FoneArena Daily"
Xiaomi Mi 5c, successor of last year’s Mi 4c has surfaced in live images in China. 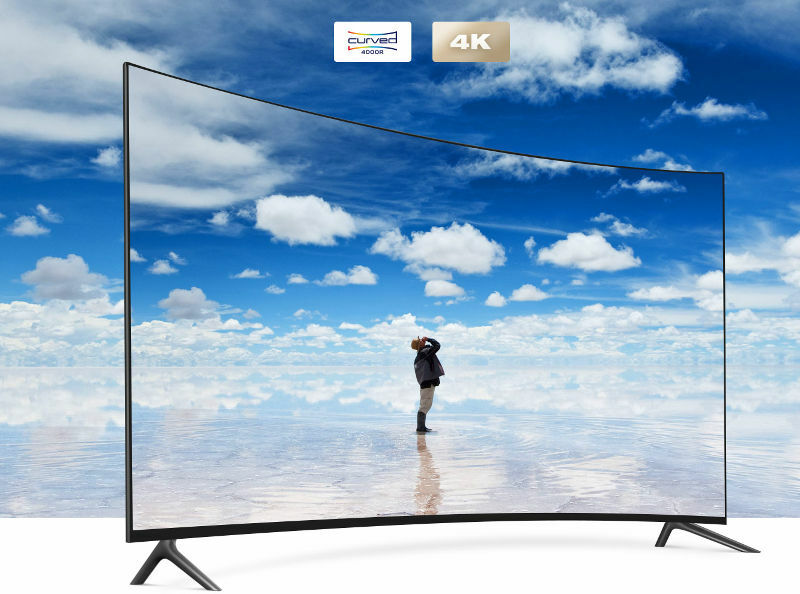 This coincides with earlier leaks that showed a fignerprint sensor on the front. 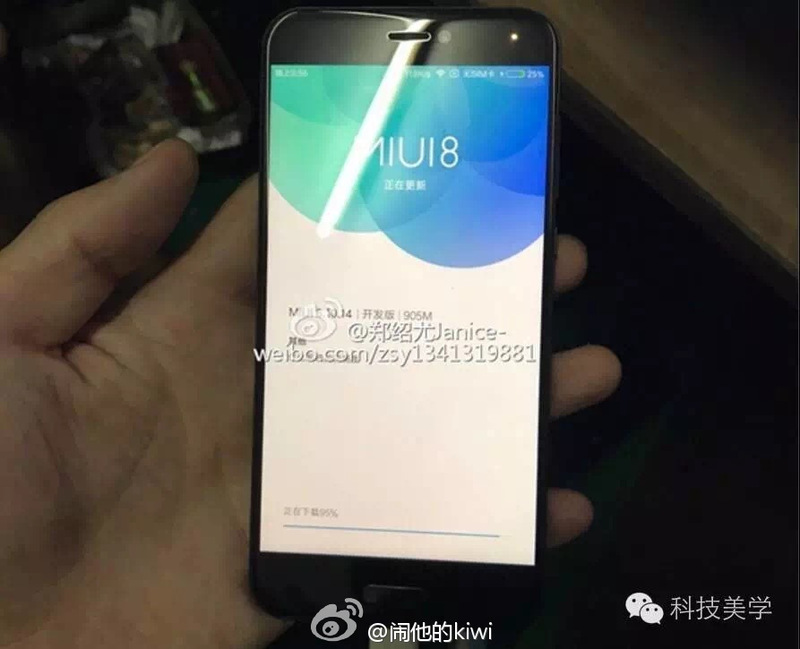 The smartphone codenamed Meri that recently surfaced on Geekbench listing revealed Android 6.0 (Marshmallow) with MIUI 8, 3GB of RAM and an unknown 2.2GHz Octa-Core processor with Mali-T860 MP4, which could be … Continue reading "Xiaomi Mi 5c surfaces in more live images, shows fingerprint sensor"
Xiaomi introduced the Mi MIX smartphone with bezel-less display in China last week. We already brought you the hands-on impressions and the photo gallery of the smartphone from the event, and also unboxed it recently, check out the video below. 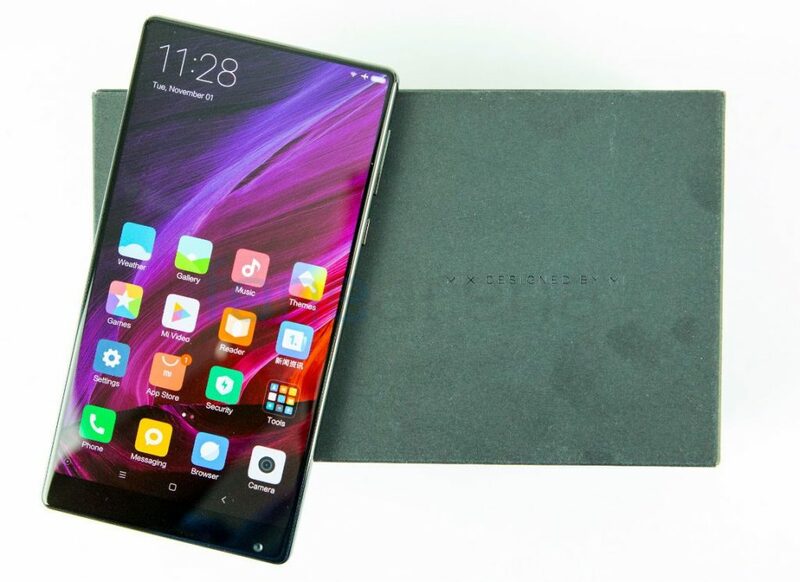 Box Contents Xiaomi Mi MIX smartphone in Black color 2-pin (5V-2.5A/9V-2A/12V-1.5A) fast charger USB Type-A to … Continue reading "Xiaomi Mi MIX Unboxing"
Check out the new FoneArena Daily video that gives you a quick roundup of today’s technology news. 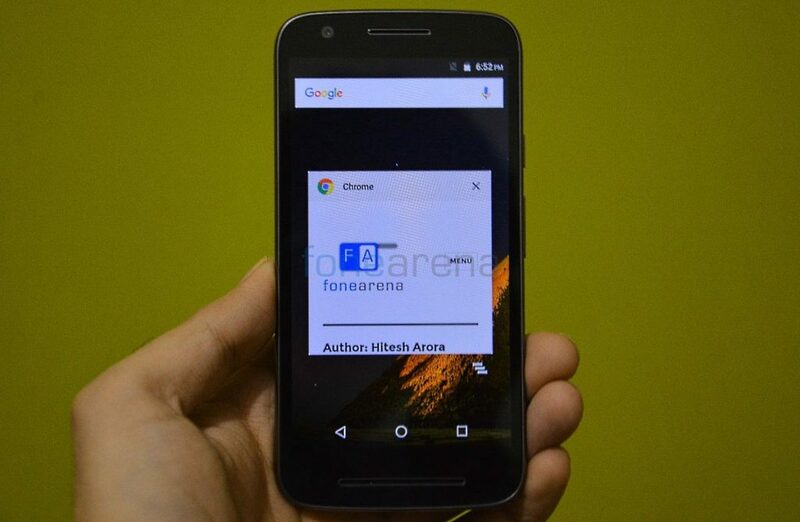 Motorola today launched the Moto E3 Power that sports a 5-inch HD screen, is powered by a quad-core processor and runs on Android 6.0 (Marshmallow). 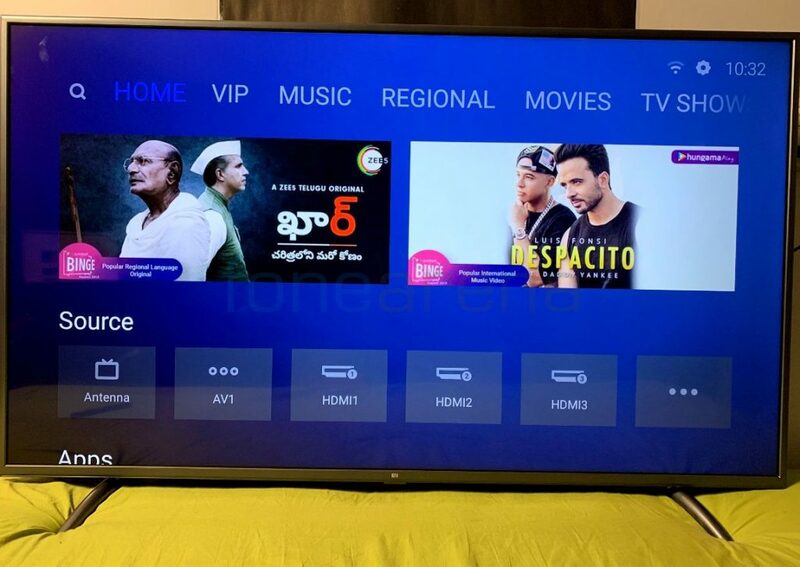 It is priced at Rs. 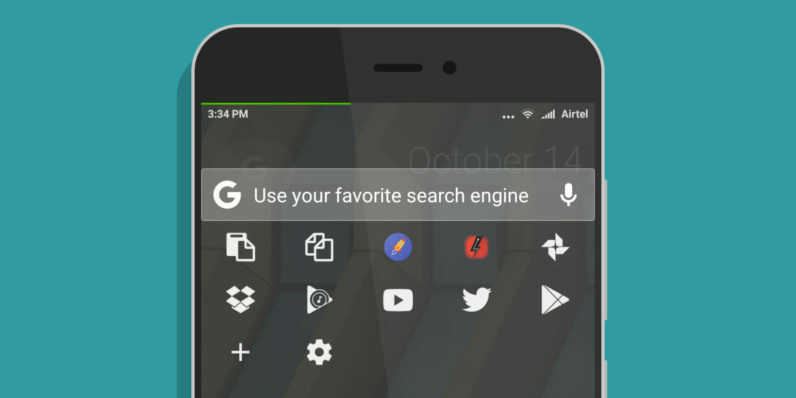 7999 and will be available exclusively from Flipkart starting from … Continue reading "Xiaomi Mi 5S coming next week, Moto E3 Power launched and more – FoneArena Daily"
Xiaomi is said to be working on Mi 5s and some of the specs of the upcoming flagship phone have surfaced in two new leaks. 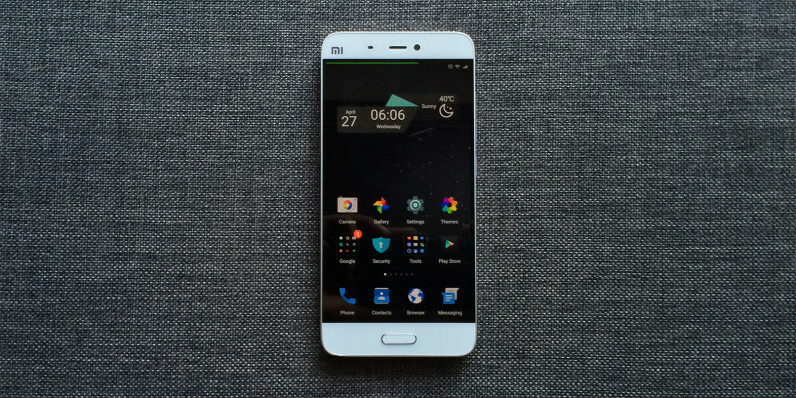 First up, the phone has been spotted on AnTuTu benchmark listing that reveals specifications of the Mi 5s. 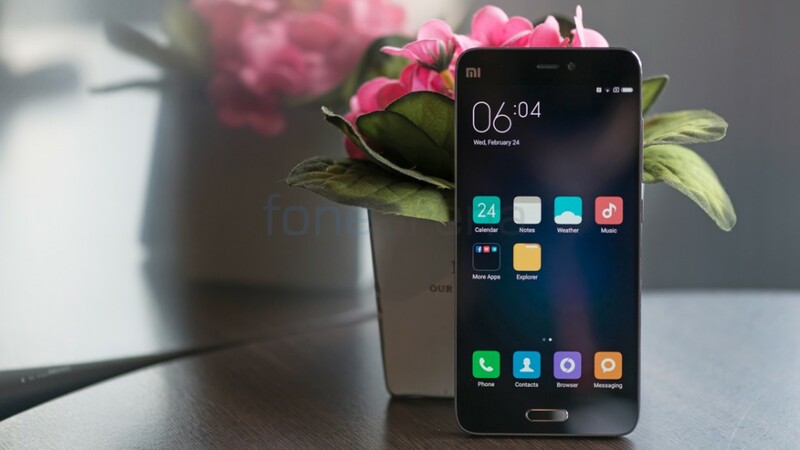 As per the listing, the phone will sport a 5.15-inch display with … Continue reading "Xiaomi Mi 5s with 6GB RAM, Snapdragon 821, Qualcomm’s ultrasonic fingerprint sensor surfaces"
Last week Xiaomi announced its second Mi anniversary sale from July 20th to 22nd in India that will have Re. 1 flash sales, new product launches and more. 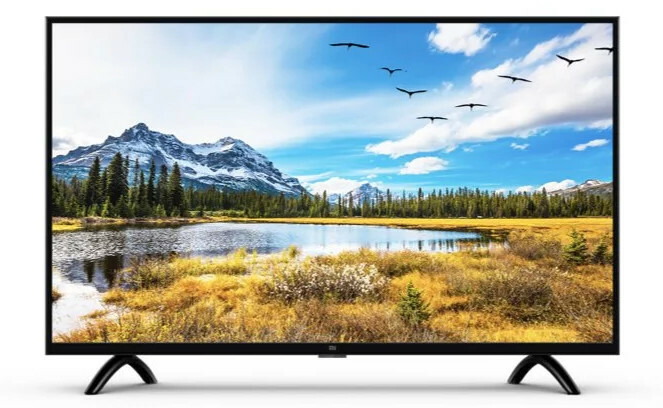 It already promised that it will reveal details about discounts on products on July 18th. 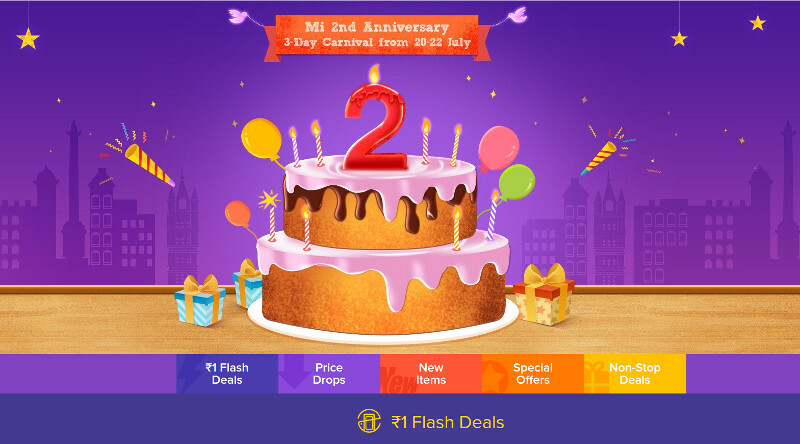 No it has revealed that its Mi 4 and Mi 5 smartphones and Mi … Continue reading "Xiaomi Mi 2nd Anniversary sale: Mi 4, Mi 5 and Mi Bluetooth speaker to get a price cut"
Xiaomi will hold its second Mi anniversary sale from July 20th to 22nd in India. In the sale it will have Re. 1 flash sale, sell devices and bundles at reduced price, launch new products and also allow you to win coupons by playing Pair 2 Win game on Mi Store app. 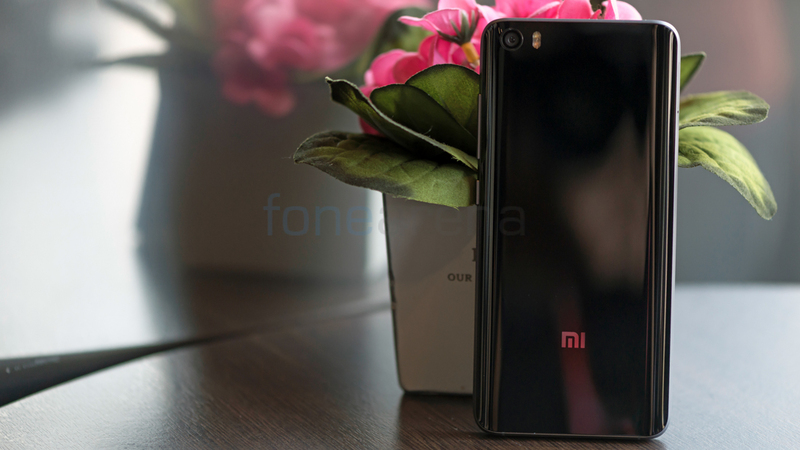 Xiaomi will hold Re.1 … Continue reading "Xiaomi Mi 2nd Anniversary sale from July 20 to 22 – Re. 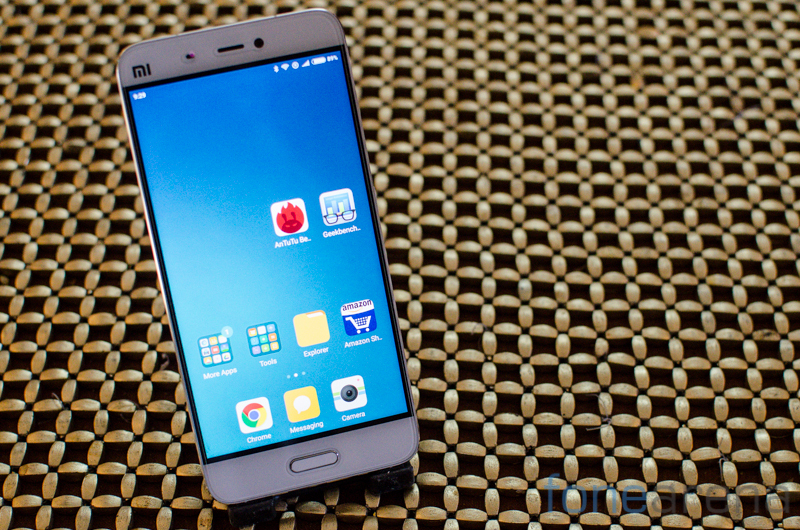 1 flash sale, discounts and more"
Xiaomi launched the Mi 5 smartphone in India for Rs. 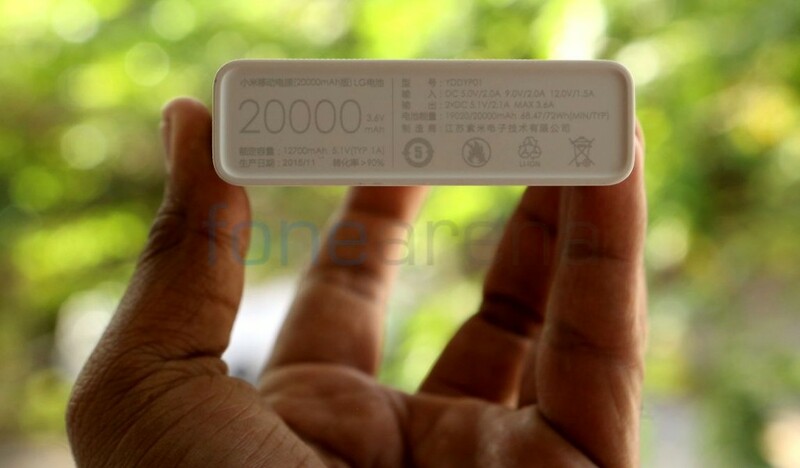 24,999 back in March, which went on sale through flash sale starting from April 6th in White color. Now it has finally launched the Black colored variant of the smartphone, which is available through Mi.com, Flipkart and Amazon.in. The phone went on open sale in the country … Continue reading "Xiaomi Mi 5 now available in Black variant in India"